At ESID we’re interested in the role of ideas in shaping development. To understand which ideas are salient in particular countries, it helps if you are close to the ground. 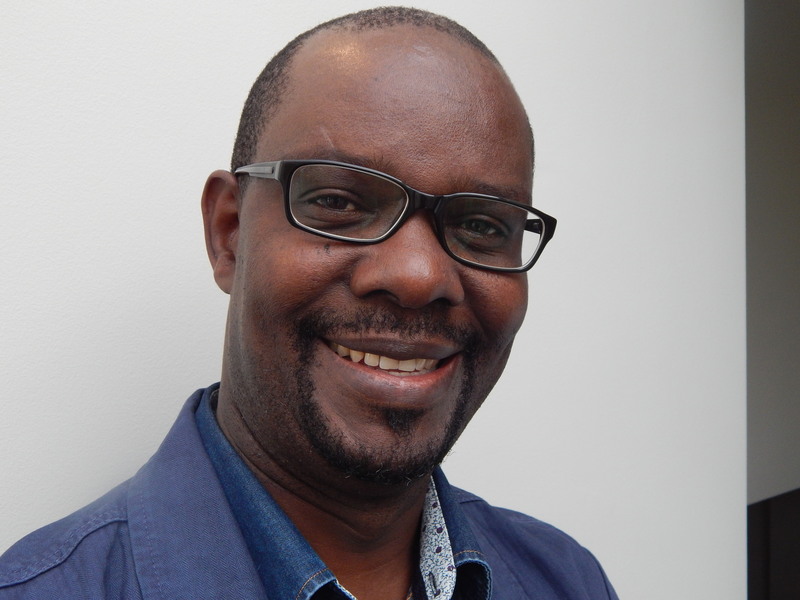 Our researcher Frederick Golooba-Mutebi spends half his time in Rwanda and believes that one big idea there is self-reliance. 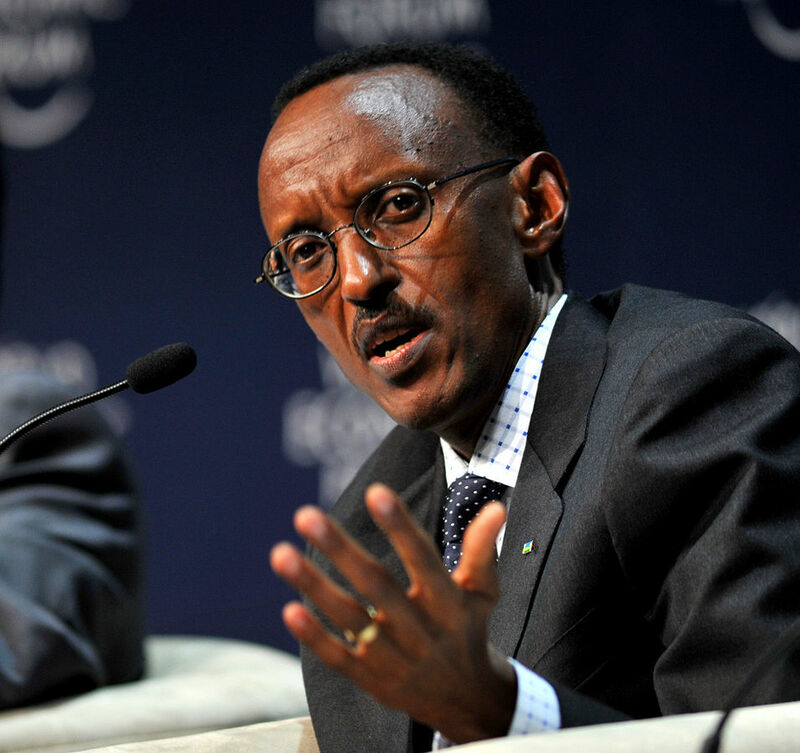 Paul Kagame – below – is reported to be a proponent of this idea. He has called on Rwandans to have a mindset of self-reliance and aim for social and economic independence, instead of relying on other countries. The idea of self-reliance also seems to be associated with the idea of dignity. Kagame is reported to have said that Rwandans deserve dignity and without it they wouldn’t have overcome the challenges facing the country. So what has shaped these ideas of self-reliance and dignity? Golooba Mutebi believes that the refugee experience of some of Rwanda’s ruling elite is key. 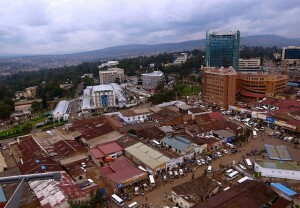 Some of the elites, along with their parents, were forced out of Rwanda from the late 1950s to the 70s because of their politicial beliefs or their ethnicity. Others were born in exile and grew up as refugees. As refugees they were treated as second class citizens, being denied opportunities for things such as education. Golooba-Mutebi (left) believes that this legacy has created the mentality amongst Rwandans that at the end of the day they are on their own. They feel the world owes them nothing, so they must find a way of developing Rwanda that allows them to live on their own terms. Golooba-Mutebi also believes that these ideas shape development. “Rwandans realise that they will never be able to attain the autonomy they crave if they don’t pull the country out of poverty and develop it to reach a stage where they can pay their way.